How long has it been since your last confession? Menagerie Choir presents the funny, the painful, and the embarrassing secrets we all hold inside and pairs them with foot-tapping arrangements of indie-pop songs. Sharing secrets can feel scary, silly, or even liberating. Mixing all of these emotions with unique arrangements of indie tunes, Menagerie explores the universal, yet uniquely personal experience, of knowing something you think you can never tell. 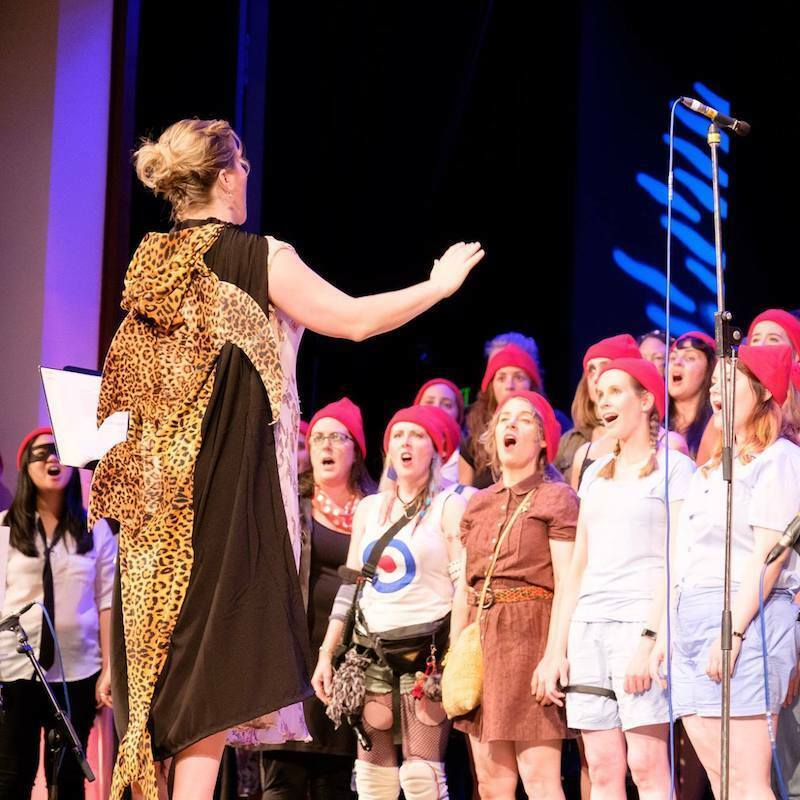 Following multiple sold-out shows, including several consecutive FRINGE WORLD seasons since 2014, the award-worthy Menagerie Choir brings its best show yet to FRINGE WORLD audiences. Menagerie is Perth's original indie-pop choir. Founded in 2013, it is a community choir for groovers who want to get their song on. With members from all areas of Perth (and the world! ), Menagerie combines a range of musical experience: singing prowess not essential! Over the choir's ten seasons, Menagerie have presented four highly successful FRINGE WORLD shows, including consecutive sold out seasons. Performing with a range of Perth artists (both musical and otherwise) including Timothy Nelson, Odette Mercy and Tristan Fidler, Menagerie's foot-tapping arrangements of indie-pop gems continue to grow in popularity on the Perth music scene.